The trailer of Christopher Robbin makes you long for your childhood, when you lived those lovely stories and loved these characters. Marc Forster directs the film from a screenplay by Alex Ross Perry and Allison Schroeder. Christopher Robin will release on August 3, 2018. 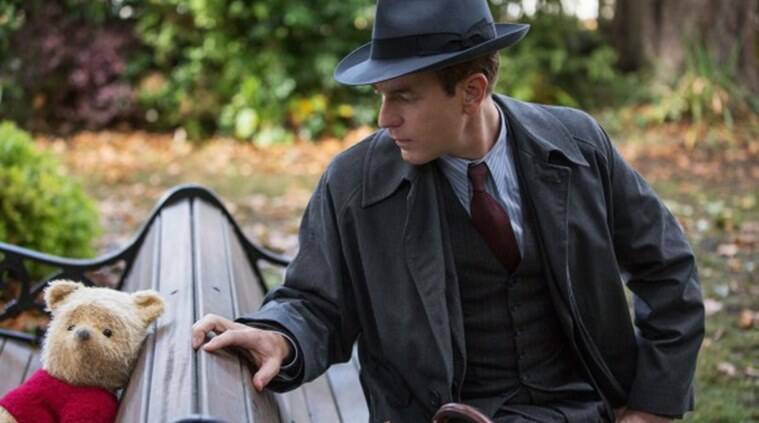 Disney has released the trailer for Christopher Robin, the live-action adaptation of the much-loved stories by English author A A Milne and Disney’s own franchise. Ewan McGregor leads the cast as the titular Christopher Robin, the boy featured in Milne’s stories. In the film, Christopher grows up and forgets about the talking stuffed animals he had as friends as imaginations of a fanciful child. The trailer begins with Winnie-the-Pooh wondering what will happen if Christopher Robin forgets him, to which Christopher replies, “Silly old bear. I won’t forget about you, Pooh. I promise.” He does exactly that, however, when he grows up. One day, he encounters Pooh again and remembers all the adventures he had with him and other animal characters like Eeyore, Tigger, Piglet, Owl, Rabbit, and Kanga. Pooh asks Christopher for his help as he has lost all of his friends. The trailer of the film makes you long for your childhood, when you lived those lovely stories and loved these characters. Marc Forster directs the film from a screenplay by Alex Ross Perry and Allison Schroeder. Hayley Atwell (Peggy in Marvel Cinematic Universe, Bronte Carmichael, and Mark Gatiss (Mycroft Holmes of BBC’s Sherlock) star in supporting roles. 2 Officer teaser: Will Ram Gopal Varma give us the fiery Nagarjuna he promises?